The WGPA today announced the launch of a new licensed mouthguard, in the latest extension of a partnership with world-leading manufacturer OPRO. The OPRO Power-Fit model, which is the pinnacle of Self-Fit technology, will carry WGPA branding and be available online and instore through Intersport Elverys. Each one is handmade and the combination of the patented Power-Cage and Power-Fit mouthguard create the best-fitting, most highly retentive mouthguard. Years of research and development have gone into the creation of this innovative product which provides unparalleled fit and comes with an 12 Month Dental Warranty worth €20,000. 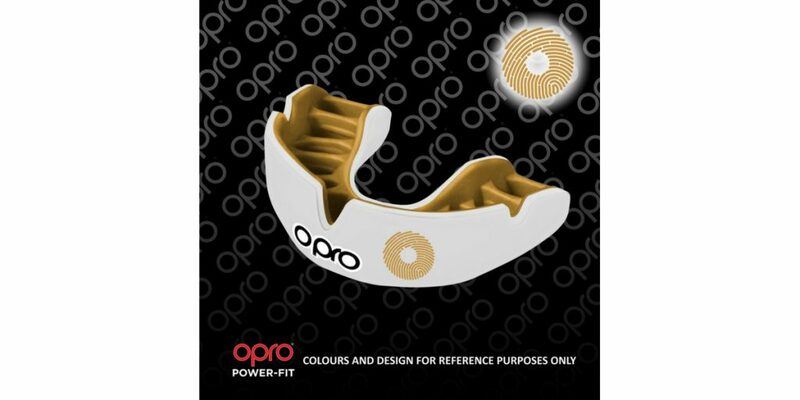 OPRO has been a partner of the WGPA since the start of 2017, when it became mandatory for all Ladies Football players to wear a mouthguard at training and in games. OPRO supply all members of the WGPA who play Ladies Football with a mouthguard, ensuring enhanced player welfare and a safer playing environment, reducing the incidence and severity of sports-related dental injuries. The OPRO Power-Fit model will carry WGPA branding and is available in selected stores and from Elverys.ie. 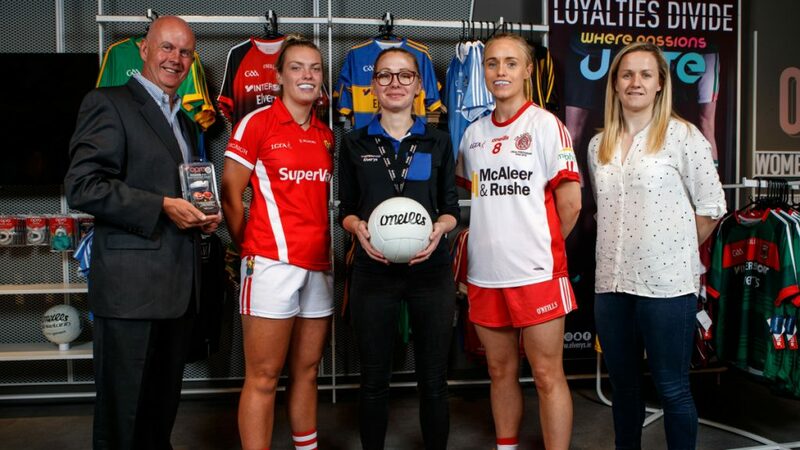 OPRO is a well-established supporter of Gaelic Games as an official partner of GAA / GPA. 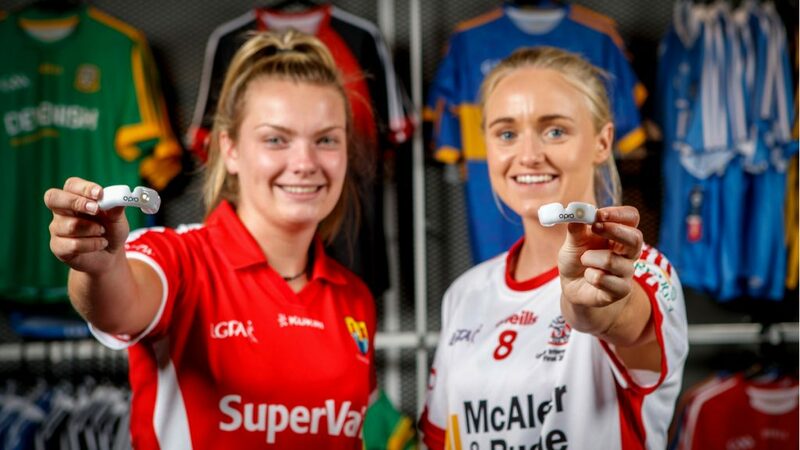 Buy your WGPA mouthguard in-store at Intersport Elverys on online HERE. See more on OPRO products at https://www.opro.com.